Born in Kobe City, graduated from the department of business administration of Kobe University in 1986. Started career with Recruit Co. ltd., well known as “the most ambitious company bringing out many entrepreneurs in Japan”. Hideyuki worked for 17 years. 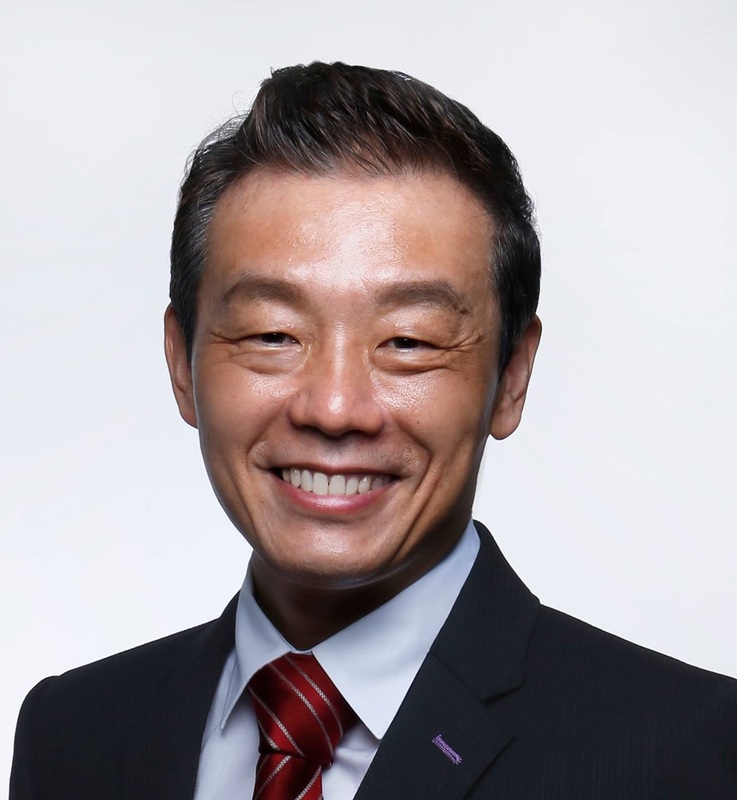 In 2003, Hideyuki founded Knowledge Signs Co. Ltd. As a professional facilitator, he has crafted unique methods of facilitation and consulting. He has been involved in professional facilitation for 15 years and facilitated over 600 times of meeting. Mainly focused on reforming sales strategy for IT companies. And also involved in organizational development for IT department or HR department, which requires critical outcomes. And also provides communication skill trainings as facilitation, presentation, sales negotiation, management skills. Since 2013 he has joined IAF Asia conference and presented workshop at the Conference for 3 years in a row. Knowledge Sings is a local partner of FNS (Facilitators Network Singapore) in Japan.